Attention then turned to growing tensions between Saudi Arabia and Iran over Saudi-led military action against the Houthi movement in Yemen.Saudi state news agency SPA reported on Tuesday that Mohammed bin Salman had accused Iran of supplying rockets to the group, which could "constitute an act of war".The strongly worded remarks were a response to the firing of a rocket into Saudi Arabia.The impact of rising prices is already being felt by UK motorists - but there could be more upwards pressure to come, as oil costs can take up to three weeks to be reflected in prices at the pumps. Both the RAC and AA told Sky News drivers should brace for increases at the petrol station.RAC fuel spokesman Simon Williams said: "Petrol will be most affected with the current average price of 119p a litre rising by around 3p in the next fortnight. "Diesel, which currently costs an average of 121p a litre, is likely to go up by a penny. "He pointed to the prospect of further production cuts being announced by the OPEC group of oil-producing nations as potentially putting further pressure on prices - though the AA said higher US crude output could provide a counterbalance.Its fuel spokesman, Luke Bosdet, said higher fuel costs spelled bad news for the economy. 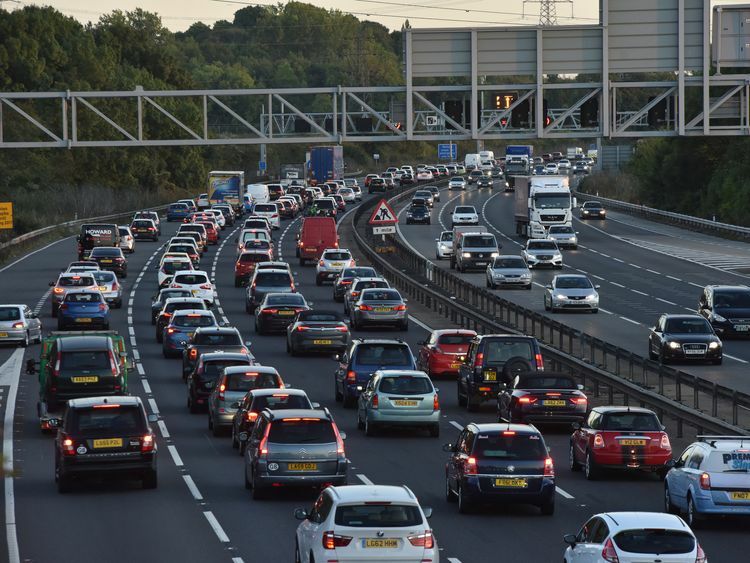 "This time the stakes for drivers and the UK drivers and consumers have been made worse by the interest rate rise, which came off the back of higher inflation fuelled partly by high pump prices. "Higher pump prices siphon money from the high street to the pump. 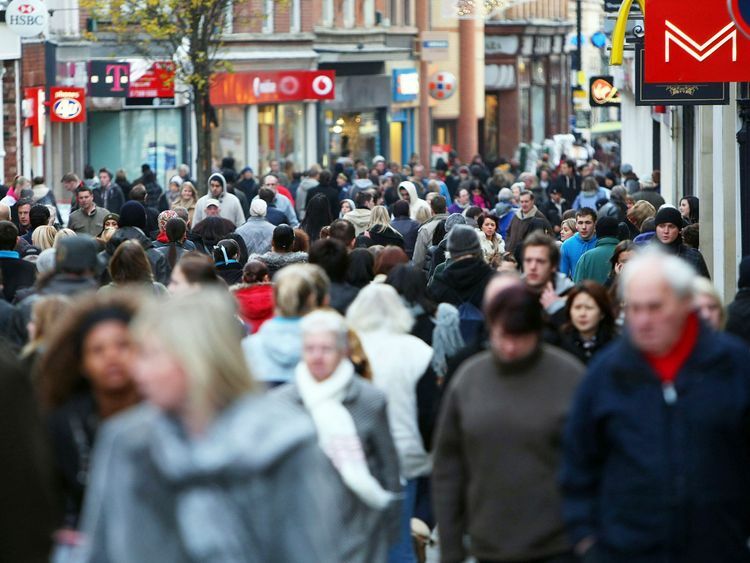 That is bad news for shops and shoppers heading towards Christmas."